We know that choosing an independent school education is a significant financial decision, and that it is one that impacts children for life. Tuition is essential to our ability to offer all that Redwood Day is known for: an incredible academic program, a deeply connected community, leading-edge, inspirational faculty, and amazing facilities on our 4-acre campus. Redwood Day’s value shines throughout our program and community. Keeping every child engaged and growing is at the core of who we are. To achieve this, diverse experiences and perspectives are essential. We consider diversity through many lenses, one of which is economic diversity. 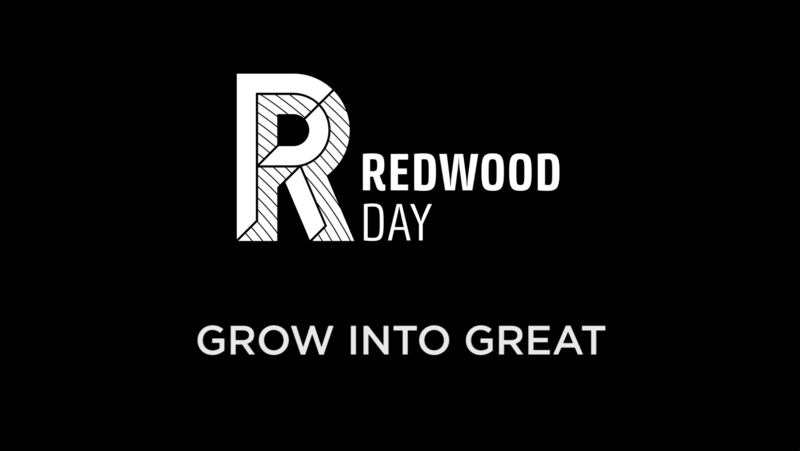 Redwood Day’s commitment to economic diversity is supported by an extensive need-based tuition assistance program. Inclusive Tuition Model: Tuition includes costs for books, class supplies, early morning care (beginning at 7:45 daily), Outdoor Education, field trips, class photos, and yearbooks. 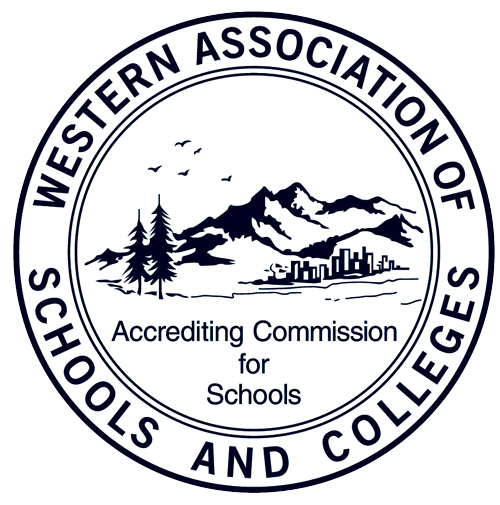 Approximately 28% of Redwood Day students receive tuition assistance. Families pay tuition amounts ranging from just over $1,000 up to full tuition. Redwood Day's commitment to economic diversity is supported by an extensive tuition assistance program. A significant portion of the School's budget is dedicated to tuition assistance each year. Every student within the school community is positively impacted by this program. Tuition assistance booklets are included in all Admissions informational packets. You may also download the booklet directly from the link provided or contact us for another copy.  Visit sss.nais.org after October 2, 2018. Click on the prompt to login/create a user account to complete the PFS online. As you complete the PFS, be sure to indicate that you would like your PFS to be shared with Redwood Day (SSS code is 6020). Be sure to submit and pay for your PFS by the deadline (cost to submit the PFS is $49). Your PFS will not be submitted until payment is received by SSS. Copy of your completed and signed 2017 Federal Tax Return – Include ALL ATTACHMENTS (Personal/Corporate returns, tax schedules, and tax forms filed) but do not include worksheets or state returns. All tax information must be copies of the originals submitted to the IRS. Use the cover sheet provided online upon submission of your PFS to upload or mail the above materials to SSS. Upload and submit your 2018 Federal Tax Return (with all schedules) and W2s by April 15, 2019. Tuition assistance informational booklets available for the 2019-20 academic year. SSS by NAIS opens for 2019-20 tuition assistance applications. Returning Redwood Day family and priority applicant tuition assistance applications for the 2019-20 academic year are due. All portions of the application must be submitted. New applicants' complete tuition assistance applications for 2019-20 due. All new applicants to Redwood Day must apply by this deadline. All documentation* must be submitted to SSS by this date. 2019-20 enrollment contracts sent to current Redwood Day families and to priority (faculty/staff and sibling/alumni) admissions applicants. Tuition assistance grants will be reflected in these contracts. Signed re-enrollment contracts from current Redwood Day students and new priority (siblings/alumni families and faculty/staff children) for 2019-20 are due with enrollment deposits. We regret that Redwood Day may not be able to hold spaces or assistance funds for families who do not return contracts by this date. Enrollment decision notification date for new families applying to the 2019-20 academic year. Tuition assistance grants will be indicated on enrollment contracts. Signed new student enrollment contracts for the 2019-20 school year are due to Redwood Day by 9 a.m. Unfortunately, Redwood Day is not able to hold places or tuition assistance funds for students whose contracts are not received by this deadline. 2018 Federal Income Tax return and W2 forms are due to SSS by NAIS. Please read through our tuition assistance policies and step-by-step application instructions in this booklet. Complete and upload this form to SSS after submitting your online tuition assistance application.